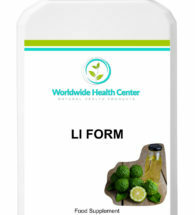 LI FORM – contains herbal ingredients that help support serum lipid levels within the healthy range and supporting the healthy cholesterol levels. 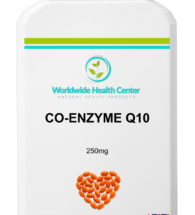 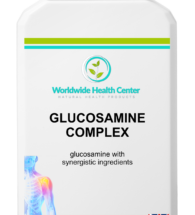 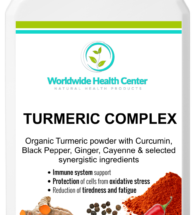 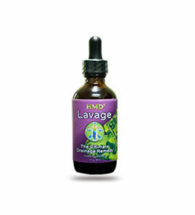 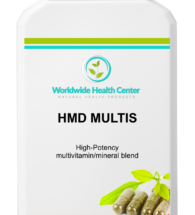 TURMERIC COMPLEX – contains curcumin which has anti-inflammatory properties. 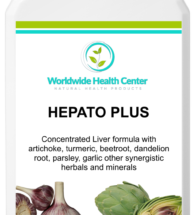 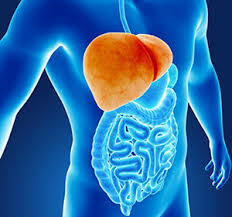 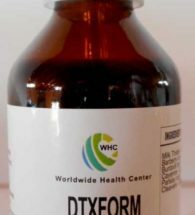 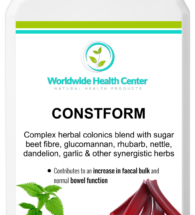 DTXFORM – contains beneficial herbs that are incredibly detoxifying and help to support the liver and kidneys in flushing waste from the body.